This review is going to be difficult for me to write. I don’t generally come across many books that I cannot finish. I can almost always find some redeeming quality that allows me to push through and finish a book that I found some issue with. And that’s not to say I didn’t enjoy this series. 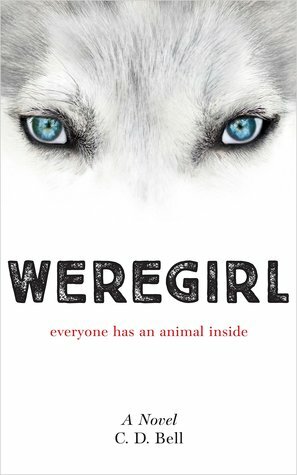 I LOVED the first book, Weregirl. But as the series went on, I felt like the original story was so lost and the author was trying to do too much. Let me explain. Book 1, Weregirl, was so fun! We got to see Nessa as she is turning into a werewolf and all of her struggles coming to terms with this new life. We learned some things about the nefarious institution in the town she lived. And there were some secrets revealed about her family. This is the book that made me want to read more werewolf books. I was all on board and couldn’t wait to read more. 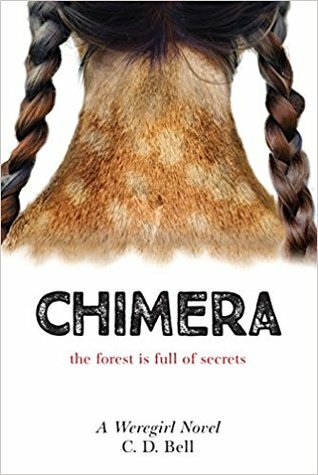 Book 2, Chimera, was just ok for me. We got further into the story and found out Nessa’s father has a lot to hide. But this is where things started to turn for me. There are characters who seemed to have been a big part of book 1, that were never mentioned again, like they were completely forgotten. This trend continued into book 3, Typhon. I was just so disappointed that seemingly important characters, who I had come to love, just disappeared. Unfortunately I could not bring myself to finish book 3. It felt like the author was trying to do too much. Between Nessa being a werewolf, her sister the chimera, her father and his pseudo-scientific research, and the group of runaway kids living in a forest packed with cameras, it all just seemed like too much. I felt like the story from Weregirl was completely lost. What about Luc and Nessa’s college prospects? Is she even attending any type of school or tutoring anymore? What happened to the Native American boy from Weregirl that helped Nessa out so much? And what about her mother?? Admittedly, I didn’t finish the final book, so maybe a lot of these questions were answered. But every new thing that was introduced just felt less and less realistic and more sensational so I had to put it down and start another book. This series may not have been for me, but if you’ve read and enjoyed it, I would love to hear your thoughts! 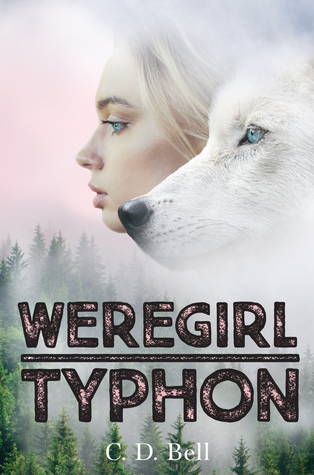 Synopsis for Weregirl: Eager to escape her small hometown, high school junior Nessa Kurland is focused on winning a college scholarship for cross-country running. A chance encounter with a trapped wolf while out on a run leads to powerful and frightening changes, and one day, Nessa is transformed into a full werewolf. Now Nessa must navigate the challenges of high school while coming face to face with true human darkness, as she tries to make peace with her new wild nature.